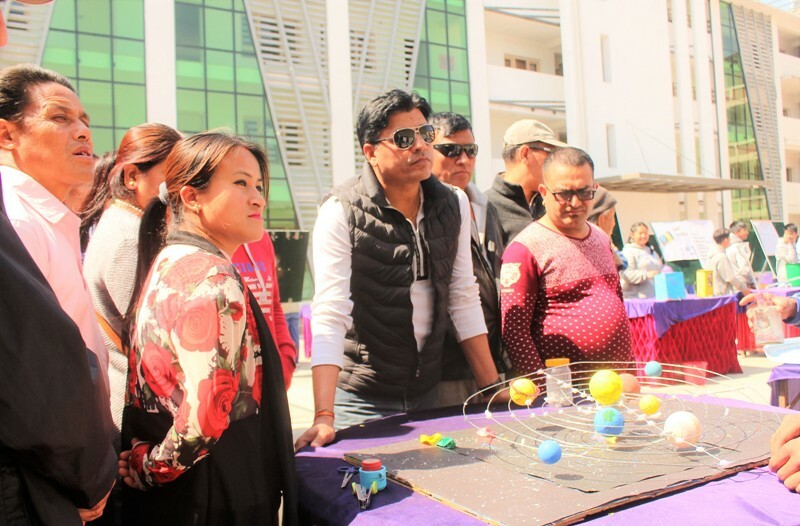 Baba school hosted the Annual Science Exhibition and 3Di Learning Outcome Presentation in collaboration with 3DI School, Nepal. In the exhibition students displayed their scientific skills and creative thinking through self-designed working models and projects that they learned as a part of their curriculum of science and technology. Our students also impressed their parents with their 3Di Digital works and wonderful presentations.